Wessex Plaster Mouldings is a leading supplier and installer or ornate and contemporary plaster mouldings in Dorset and surrounding counties. 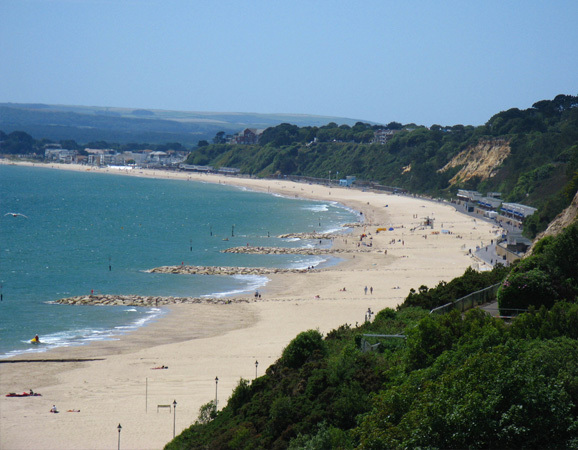 Working often in Candford Cliffs, Sandbanks, Poole, New Milton, rural Dorset, Hampshire, Wiltshire and Somerset. 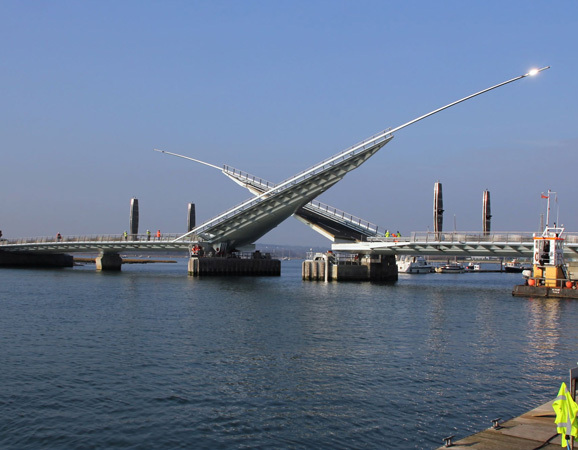 We frequently travel outside of Dorset for larger projects however our prices will reflect the need to charge for fuel, overtime and on some occasion accommodation for Jobs further a field. For a quote please contact us via email or on 07792 201789. Please provide details of the cornice or plaster mouldings that you require and the required quantity.